Discover thousands of hints to medieval stories and anecdotes at the Medieval Town of Rhodes; just 4kms from Sheraton Rhodes Resort. 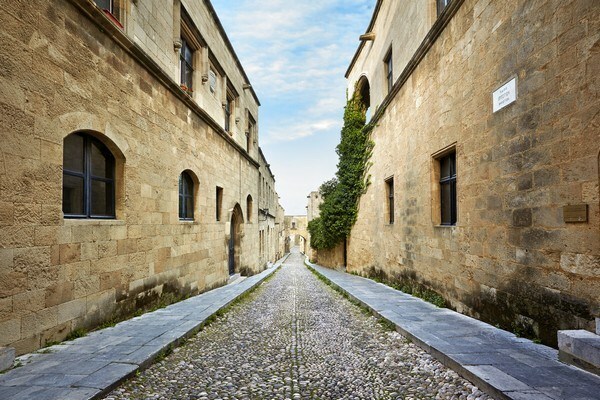 Walking down the Knights Street (Odos Ippoton) in the Medieval Town of Rhodes, at your left, opposite the Archaeological Museum, you will meet the Inn of France, a building with impressive gothic carved stone elements on its facade. 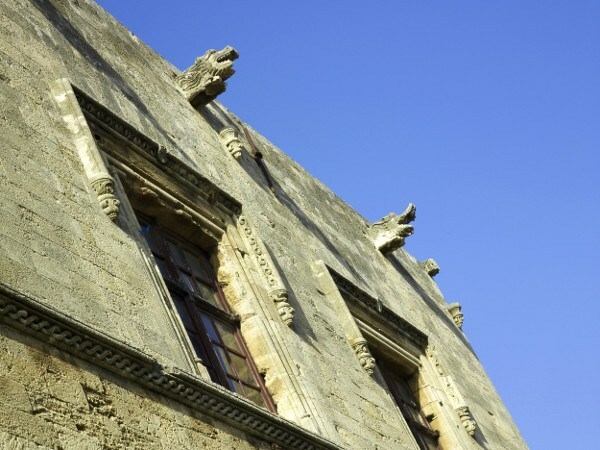 A closer look to its water spouts on the roof will reveal the fact that they are carved in the form of dragons or crocodiles; a possible reminiscent of the tale of the young French Knight, Dieudonne de Gozon, the Dragon Slayer. “When Helion de Villeneuve was serving as the Grand Master of the Knights of Saint John (1319-1346), a strange monster, a dragon, appeared a couple of miles off to the west of the city. The monster was killing cattle and disturbed the local farmers who now avoided the area calling it Mal Paso (Bad Passage). The Knights tried to counter the new threat, but all those who rallied against the dragon were perished. The Grand Master ordered that no knight or soldier of the Order will try to kill the beast, afraid of losing further men to a cause with no hope. A young knight, Dieudonne de Gozon, disobeyed and went after the beast. Facing the four legged serpent of 20 feet length, both Knight and horse were frozen of horror and the young man fled in dishonor. He then took leave and retreated to his father’s castle in France. There he built a model of the beast, and he, his horse and two hounds were trained to fight against it. Only through victory his honor would have recovered. 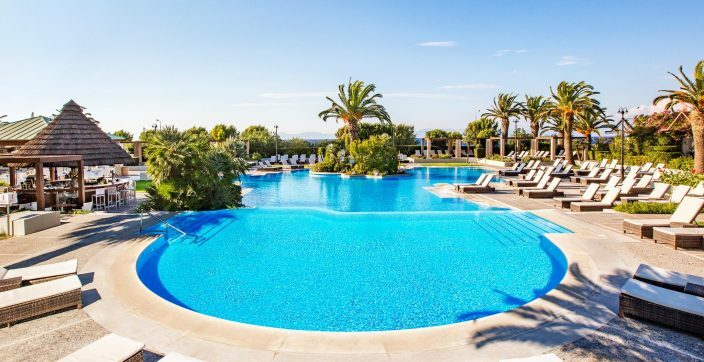 Walk around the Medieval Town of Rhodes, a UNESCO World Heritage Site, and discover thousands of hints to stories and anecdotes from the European Medieval History; just 4kms from Sheraton Rhodes Resort.